Sion was founded in 1801 as a congregation belonging to the Countess of Huntingdon&apos;s Connexion. It was later associated with the Congregational Union and in 1972 joined the United Reformed Church. The chapel&apos;s builder, John Cooper, also endowed six almshouses, built alongside the chapel in Derby Road. Sion is an unusually well documented chapel, since its day–to–day administration by local members was closely supervised from London, and a wealth of records survive from 1801 until the last links with the Connexion were severed in 1982. 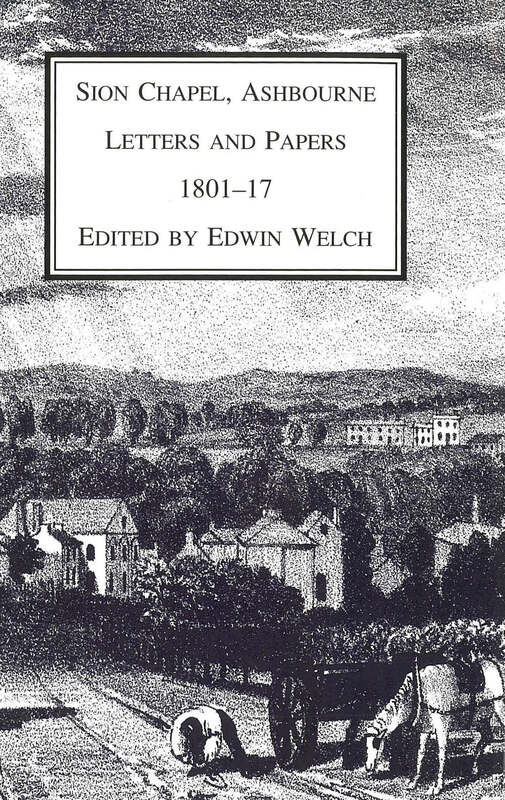 This volume prints all the correspondence which passed between London and Ashbourne during the earliest years of the chapel, together with details of income and expenditure. Appendices include rules drawn up for the congregation in 1813, the earliest account of John Cooper&apos;s life, a list of ministers down to 1953, and the chapel trust deed of 1801. 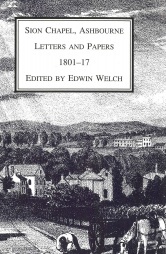 As well as illustrating the difficulties of maintaining a chapel in a small provincial town in the early nineteenth century, the letters are full of interest for the general history of Ashbourne, including such topics as the consequences of having prisoners of war billeted there during the Napoleonic War and the quality of the postal and carrying services to London.